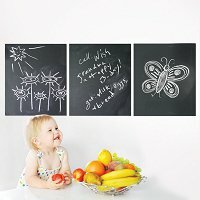 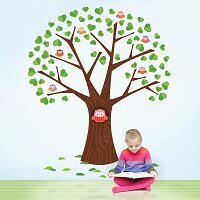 Decorate a nursery that dances with dog balloons wall stickers designed to encourage creativity and inspire joy. 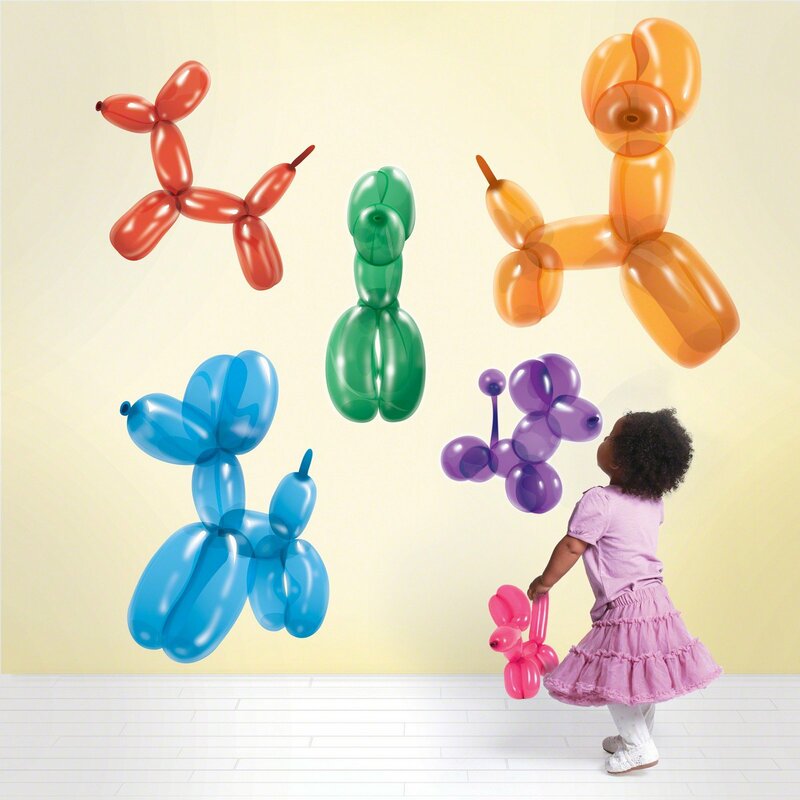 Create a patch of pups or position a few lone balloons where the kids could use some color – this repositionable kit is full of possibilities. 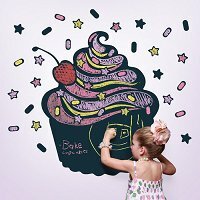 Peel and stick these brilliant static-free dog balloons wall decals in classrooms and playrooms to add instant, commitment-free cuteness.